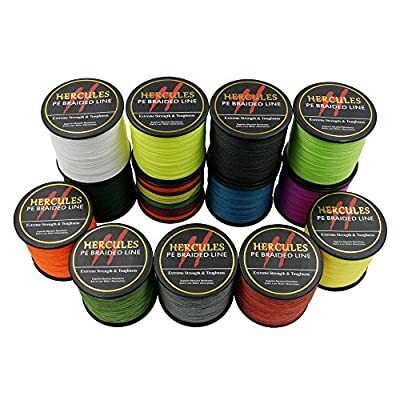 Hercules premium braided fishing lines are designed to catch more fishes for you! 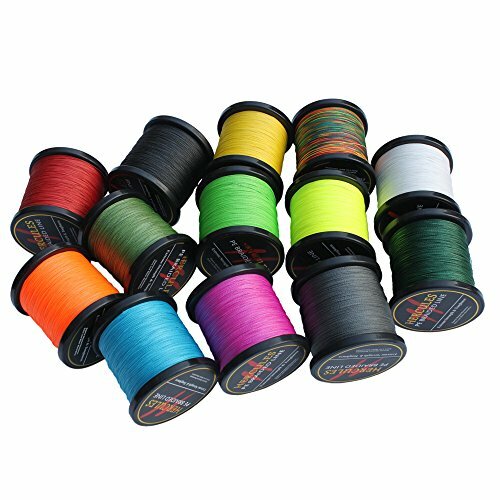 It gives you the sensitivity to feel the lightest bite, the control you need for a secure hookset, and the strength to endure the toughest fishing condition. 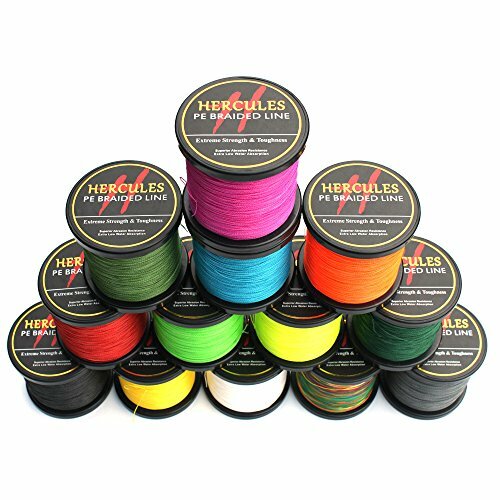 Regardless of the species you're after or the cover you're fishing, Hercules will ensure that nothing gets away! 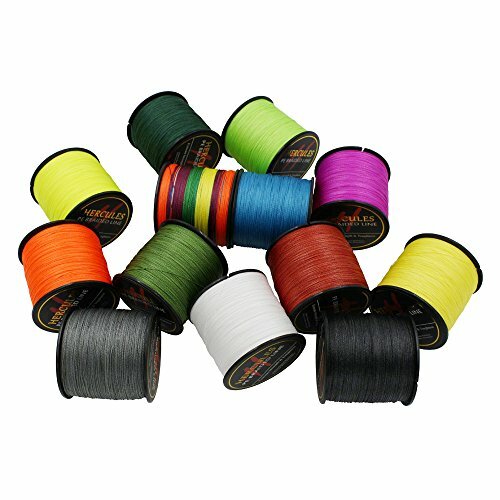 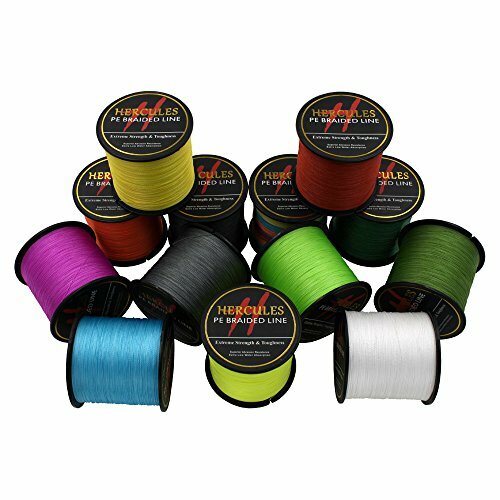 There is no longer any reason to overpay for high quality braided lines. Hercules offers serious anglers to obtain premium braid at a fraction of traditionally astronomical prices!